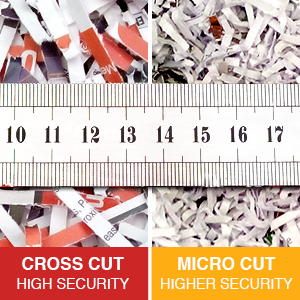 Spend 98% less time shredding, saving time and money with Rexel Stack & Shred auto feed paper shredders. This shredder will automatically shred up to 300 sheets of paper in one go without having to even remove staples & paper clips. Designed for a small office environment.